Jacob is a London based professional dancer currently working with Company Wayne McGregor. 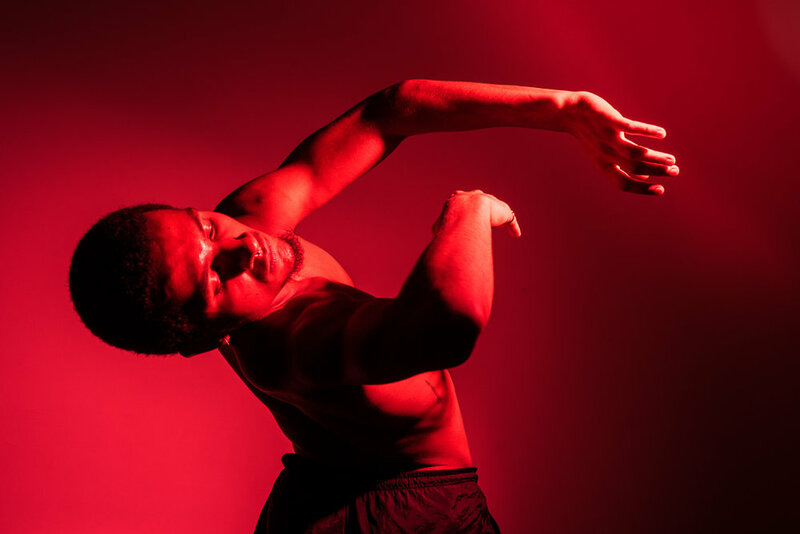 Despite his relative youth, Jacob is has been a finalist on the inaugural BBC Young Dancer Awards, worked with Rambert performing and creating various roles with multiple choreographers, and is now touring internationally with Company Wayne McGregor. Working with Jacob, we looked at various themes; abstraction, internalisation and horror. I have had the great pleasure of working with Jacob on a number of occasions now. His facility and willingness to experiment make him a joy to have on-set!